"Remembering the Past With Pride"
deductible. View and print the application here. Ollie Gates, Gates BBQ, Kansas City, Mo. Otis and Regina Taylor, Jr.
Dr. Isaac E. Willie, Jr.
Dr. Joseph A. Pierce, Jr. 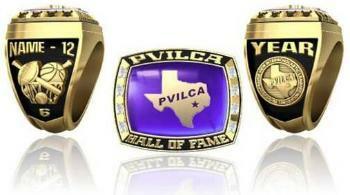 Rings will be presented during a special ceremony at the annual PVILCA banquet.